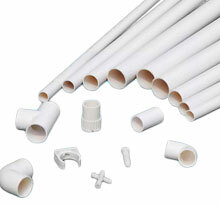 Manufactured from prime grade polyethylene, providing exceptional strength and durability. 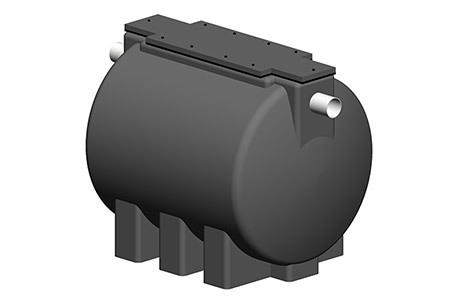 Leak proof, seamless constructed tank, manufactured with high quality material that provides enhanced stiffness in combination with impact-resistant properties. Lightweight, easy to handle and install yet durable and sturdy to withstand the most rigorous applications of the plumbing industry. Matching cover with recessed bolt holes and corrosion resistant screws. Superior to metal, fiberglass or specially treated materials that are promoted as preventing corrosion. These grease traps include a fully integrated surface guaranteed not to corrode, chip or peel. 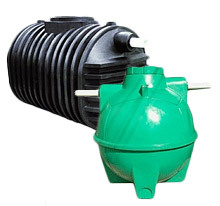 Trap is furnished with NPT connections and removable flow diffusing baffles.